Thank you for subscribing! 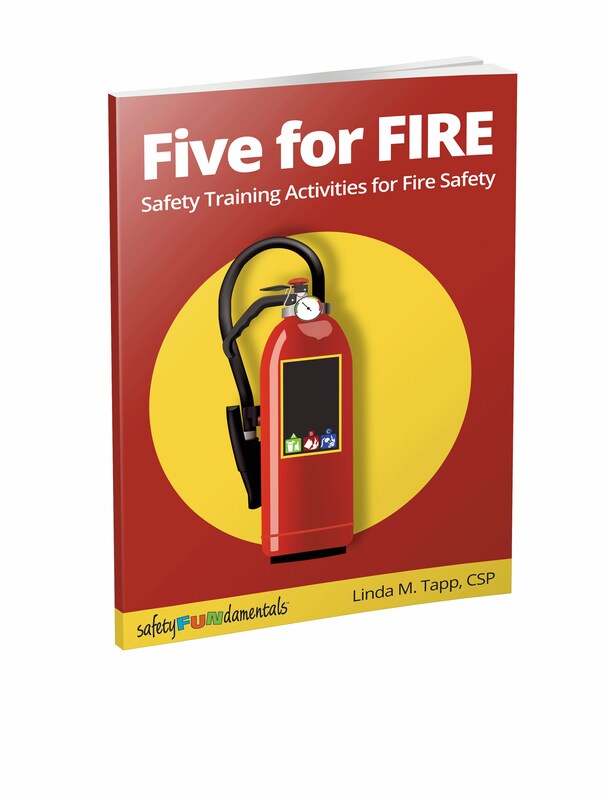 The download link for your free Five for Fire eBook follows. Watch your inbox for more great safety training resources from SafetyFUNdamentals!